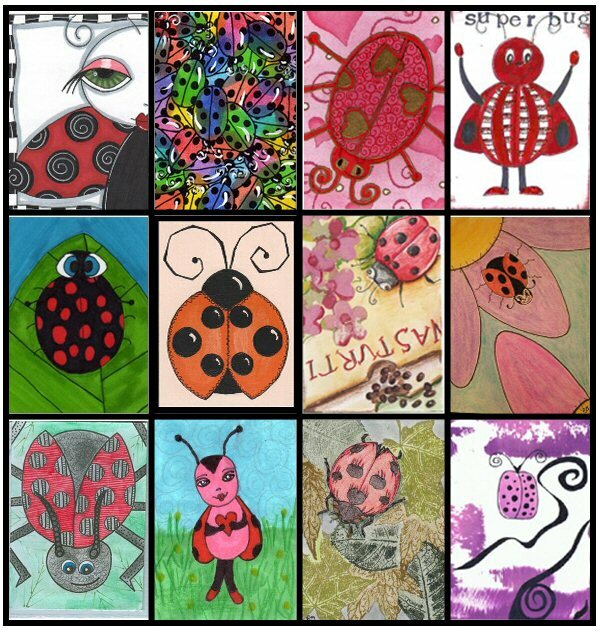 This swap was all about Ladybugs. No "evil" ladybugs were allowed, but the results sure were buggy! Here are a few of the fun and fabulous results that everyone came up with!